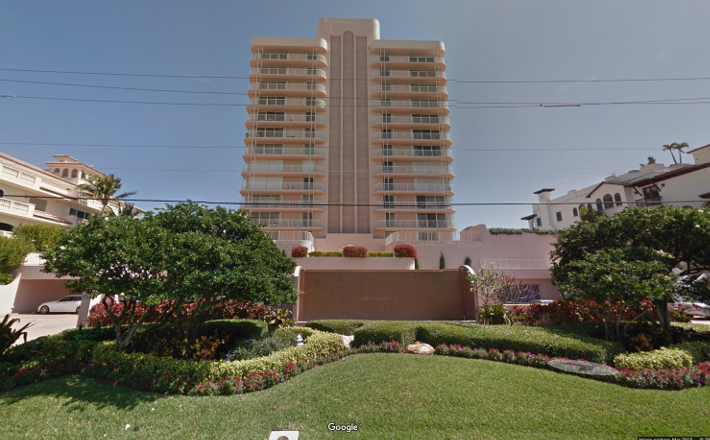 Located in Highland Beach, on the East side of A1A (Ocean Blvd), facing East the Ocean, 15 story boutique building built in 1987. There are a total of 24 residences introduced by a beautiful marble lobby attended by a round-the-clock doorman. Residents enjoy amenities featuring an ocean view pool, an elegant club room, a fully equipped fitness room and private garage parking. Find out why people love living in Villa Nova Condominiums! Read more or browse through some of the most recent listings below! Contact us today to learn more about condos for sale in Villa Nova. These units move quickly so call 561-406-8880 today!